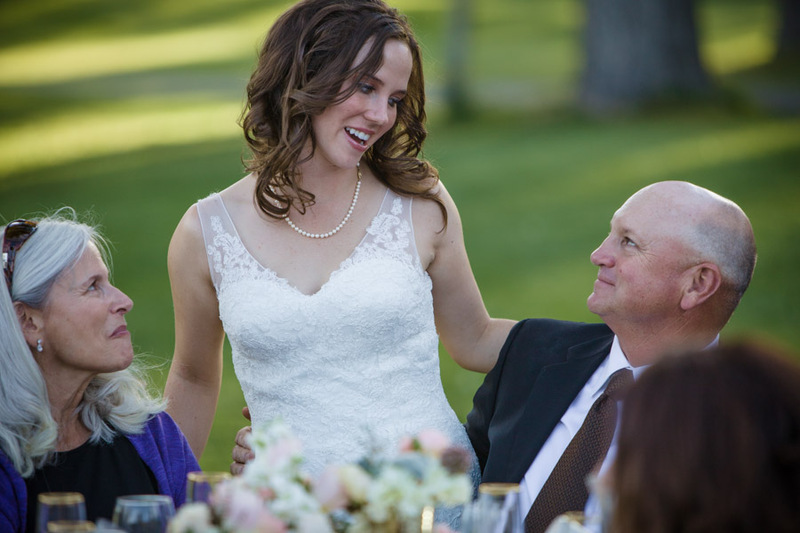 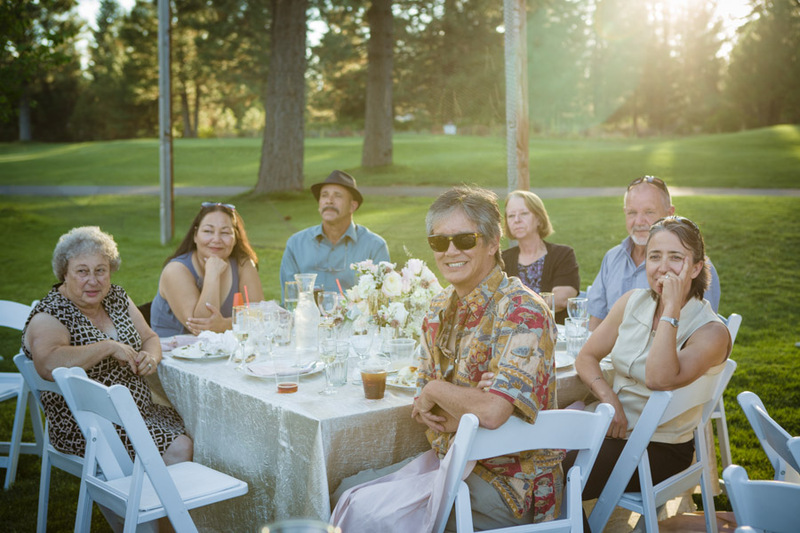 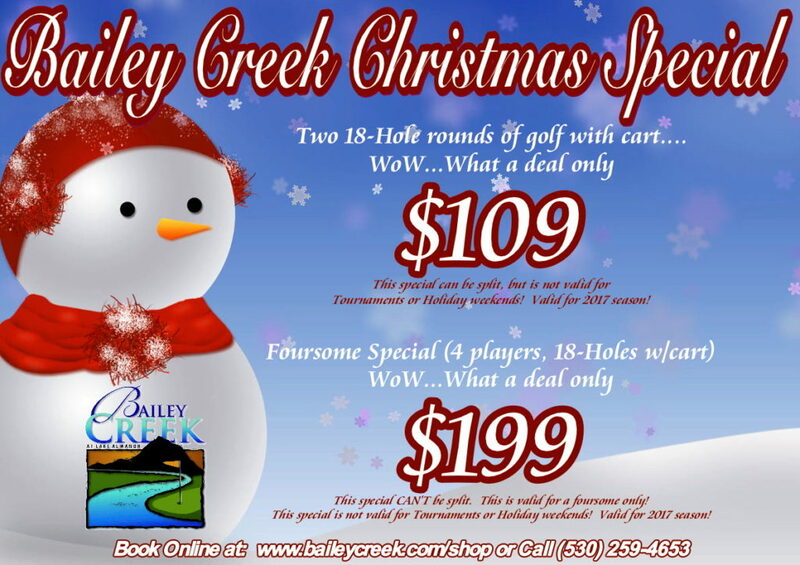 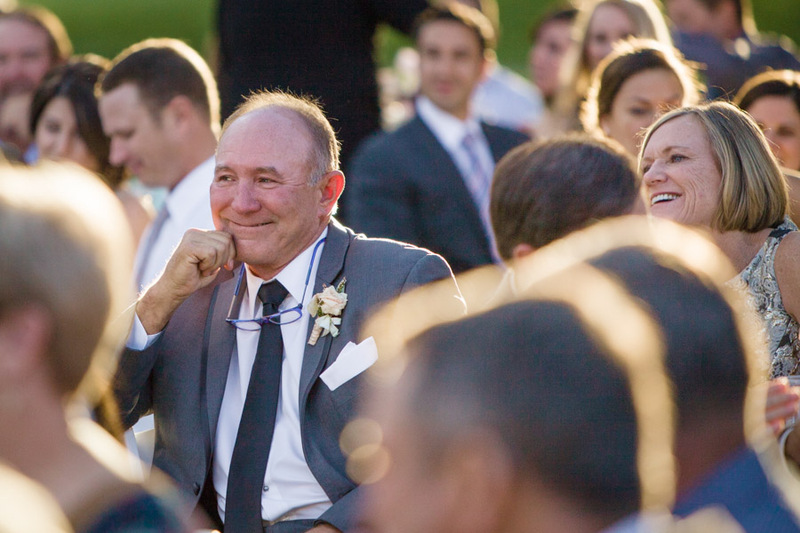 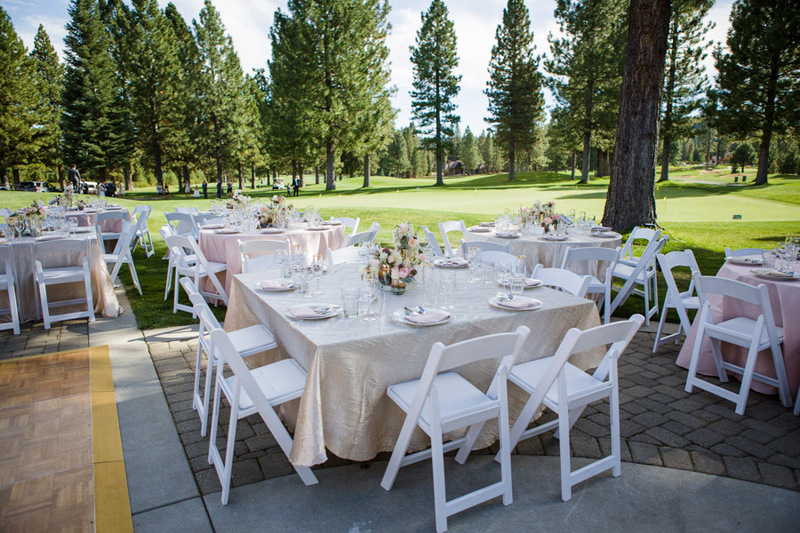 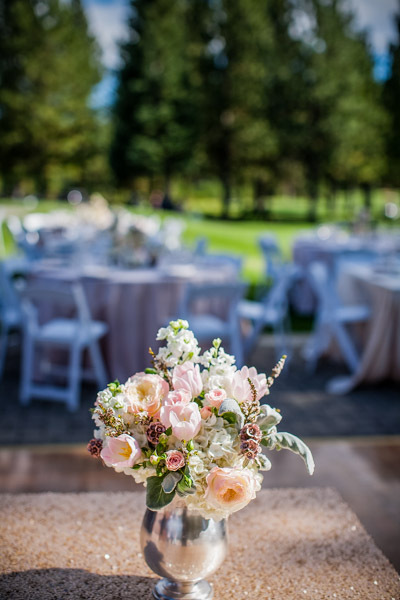 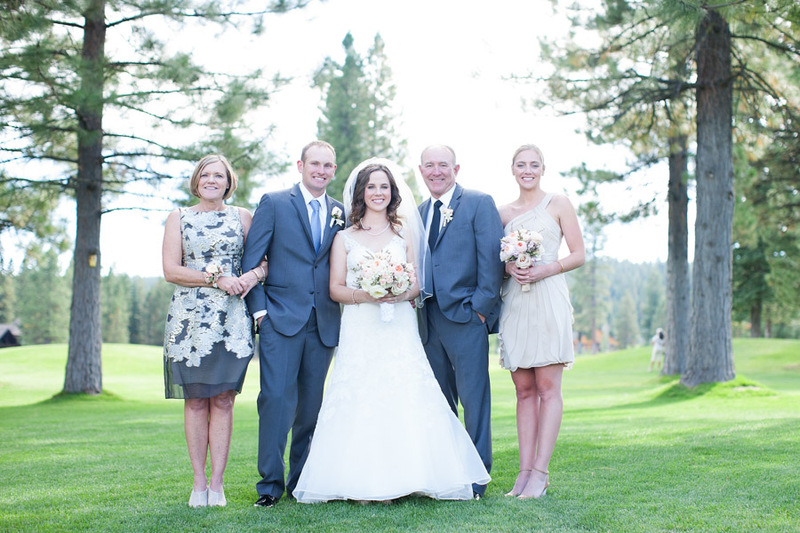 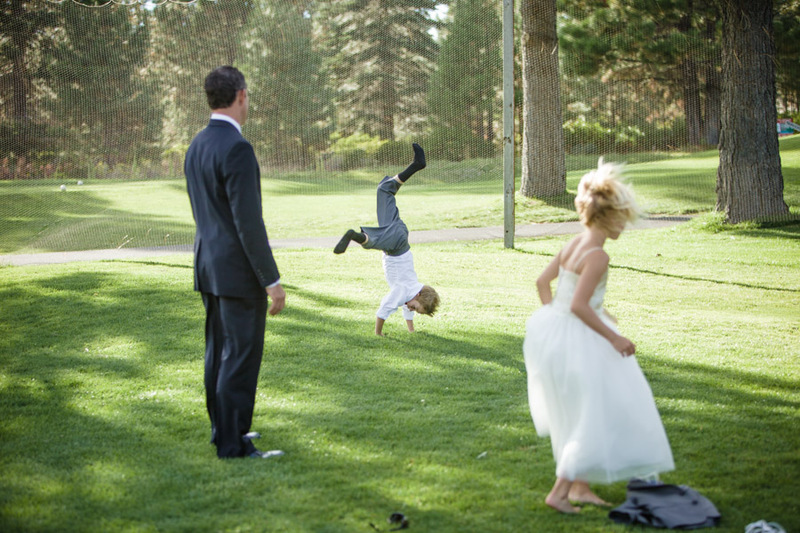 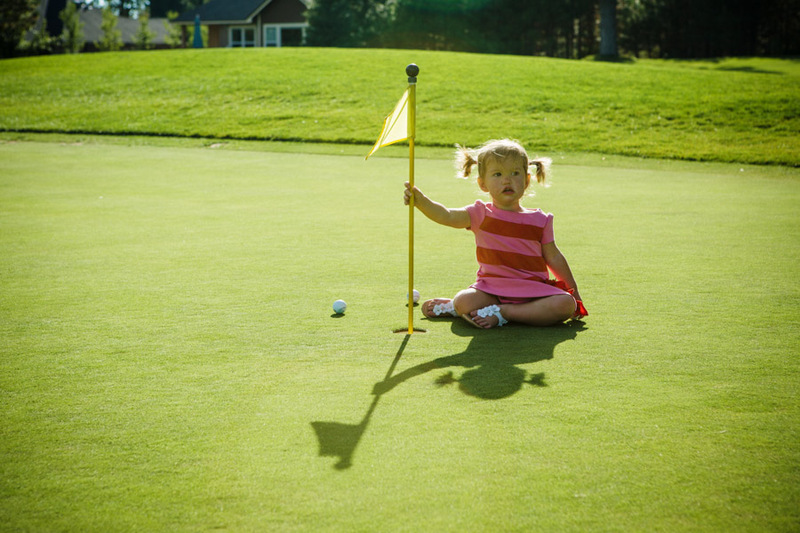 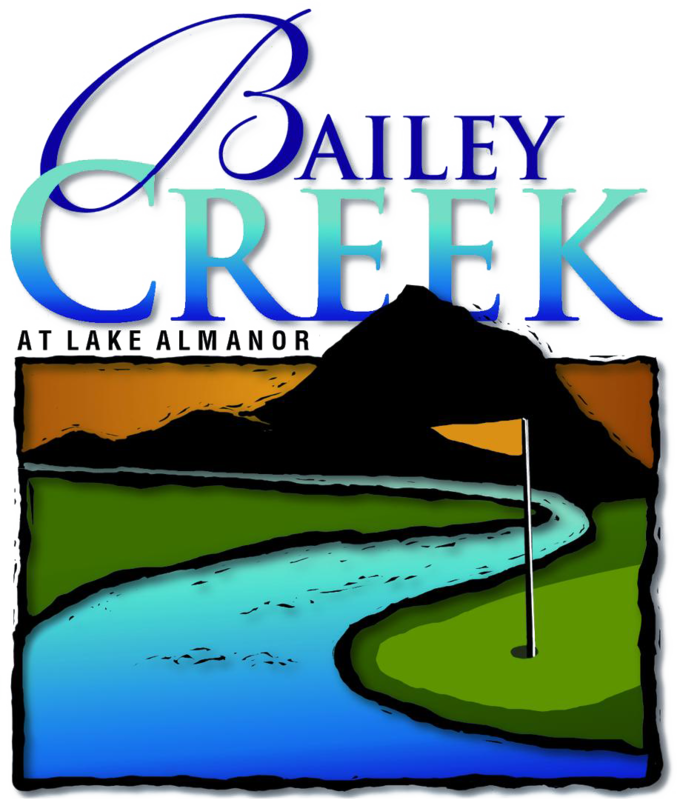 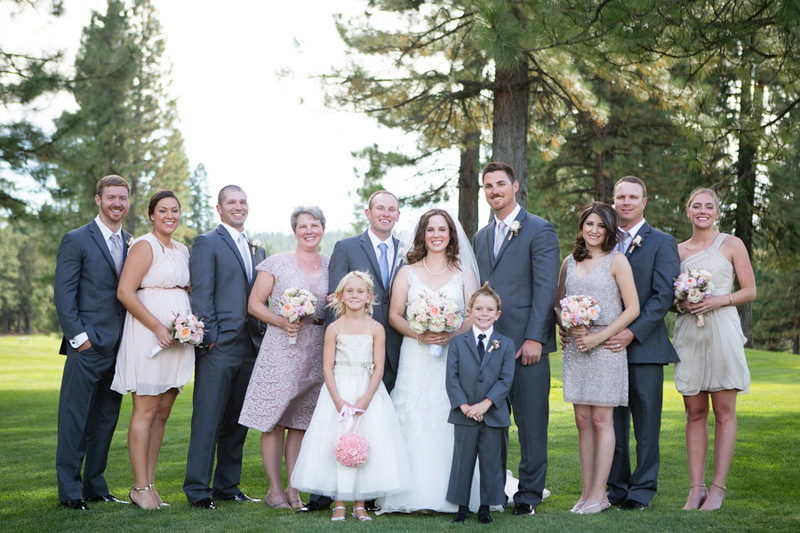 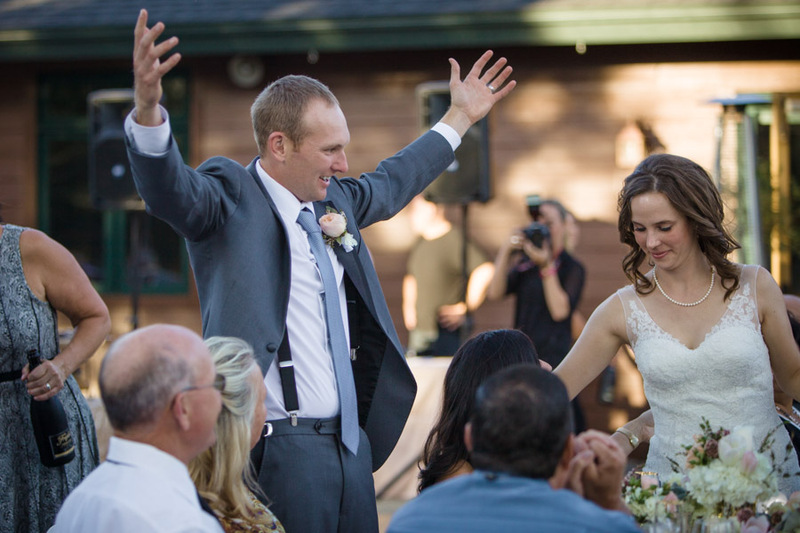 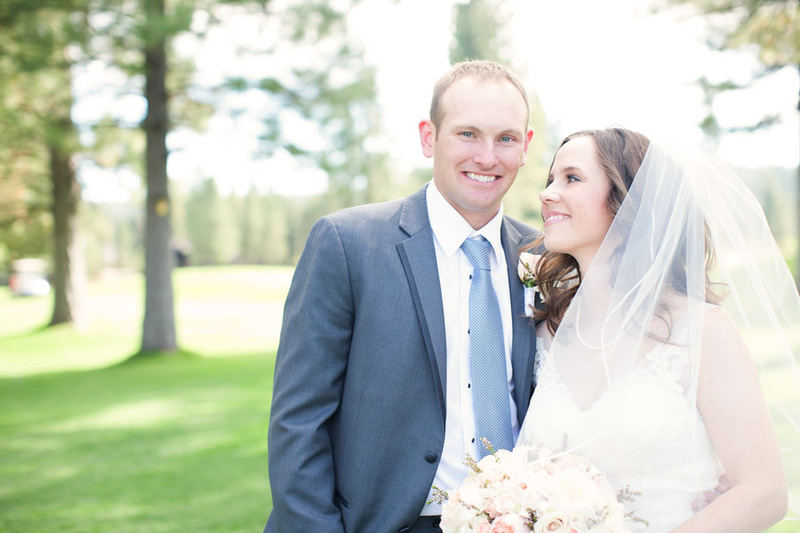 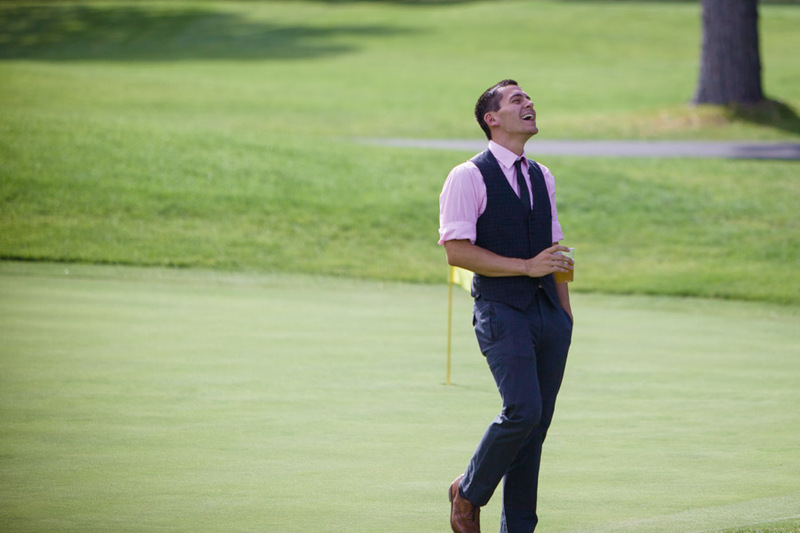 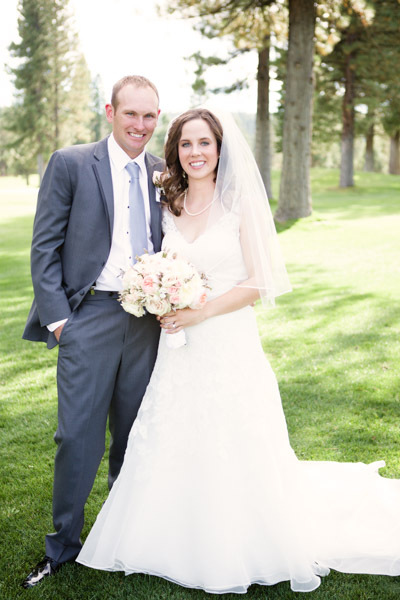 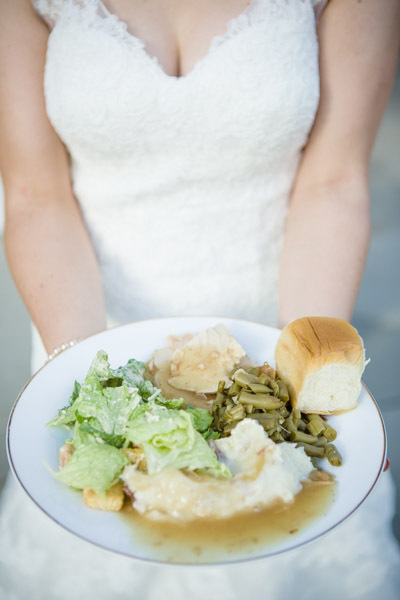 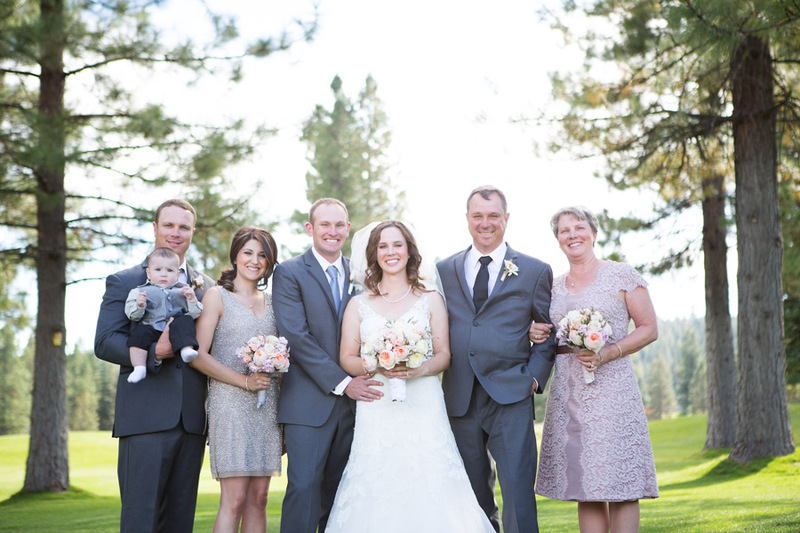 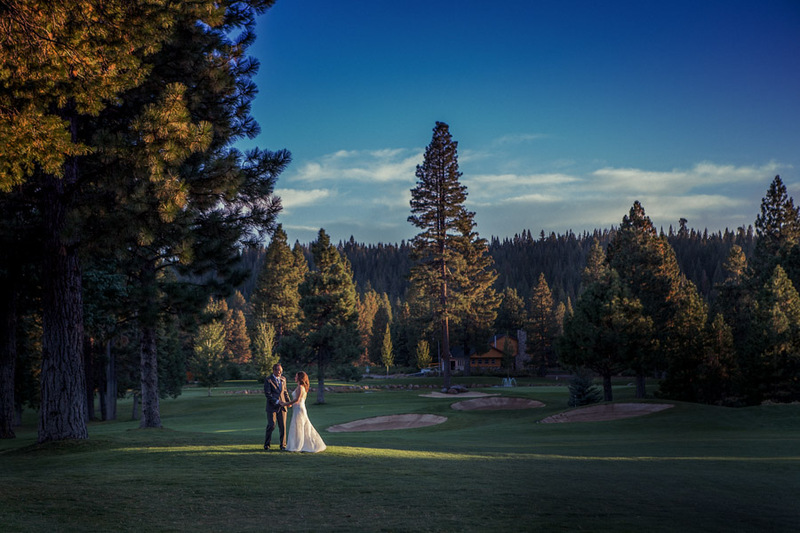 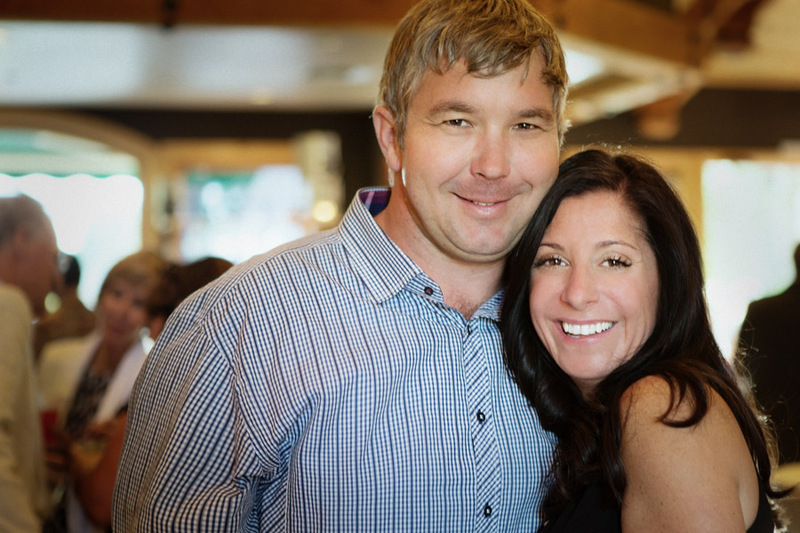 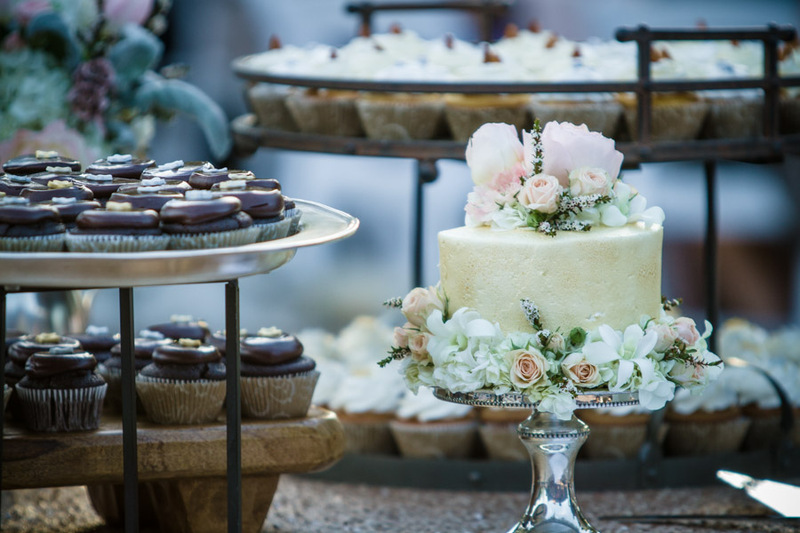 At Bailey Creek Golf Course we specialize in creating one-of-a-kind weddings and special events. 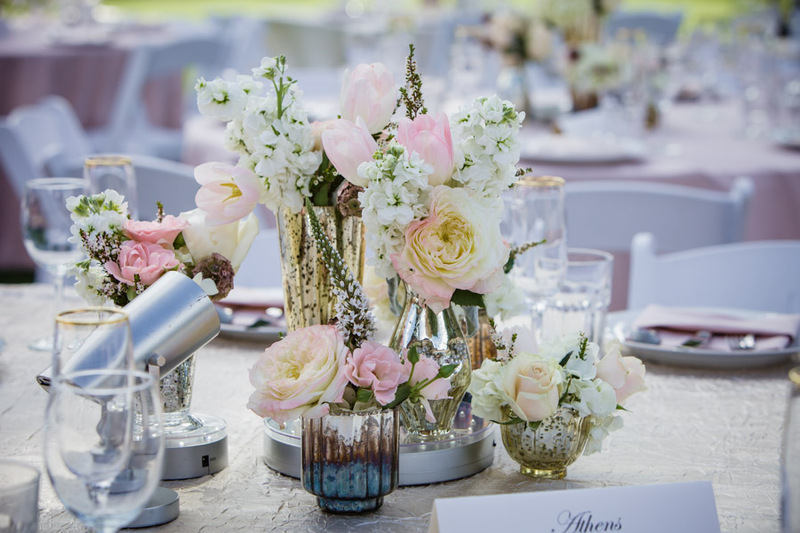 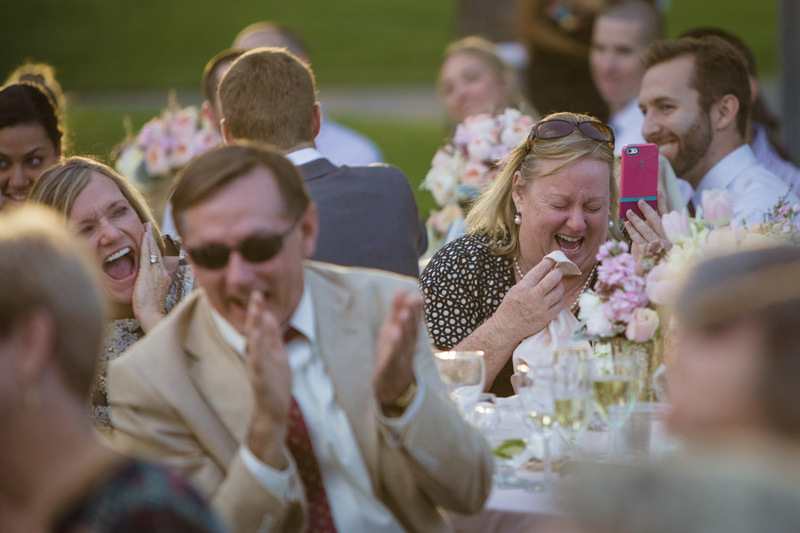 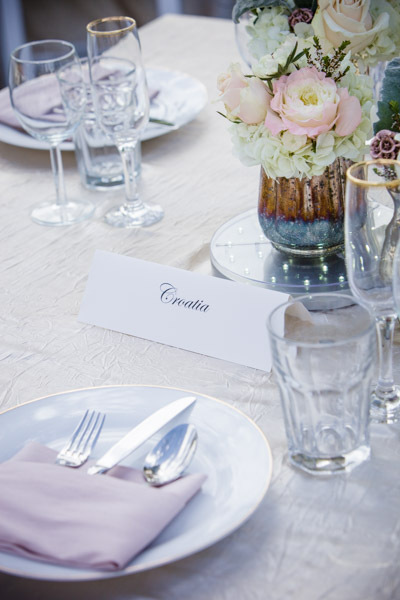 These events reflect your personal style and create memories that will last a lifetime. 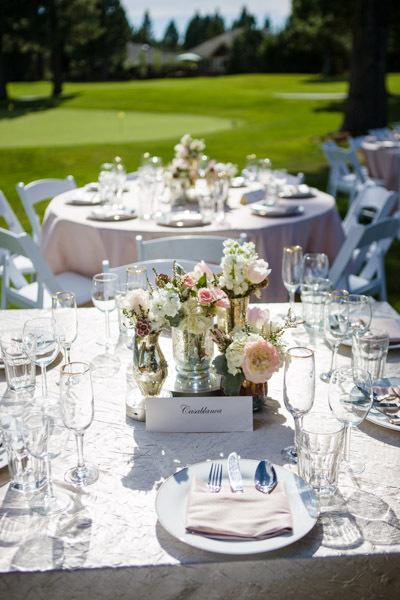 From small intimate business dinners and bridal/baby showers, to corporate meetings and golf tournaments we are your one stop destination for special events. 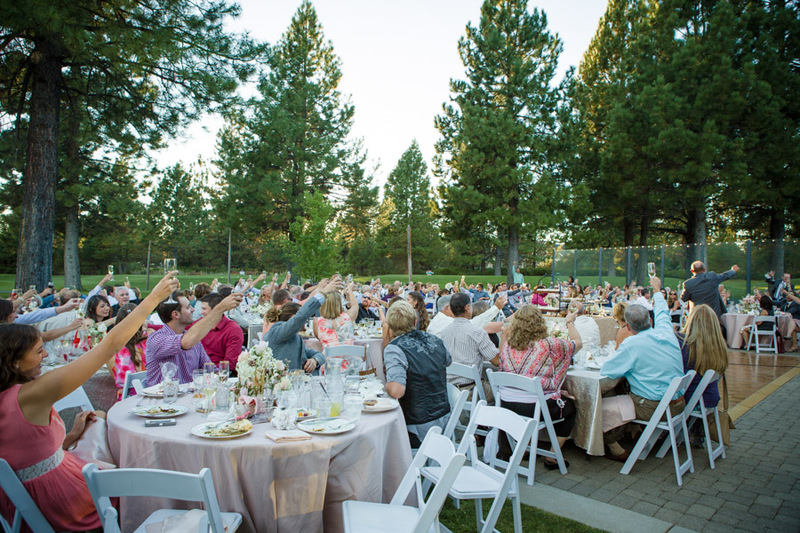 We offer outstanding amenities and comprehensive event management services that will help your event be everything you dreamed of.